Why does the death of someone I did not know reduce me to tears? 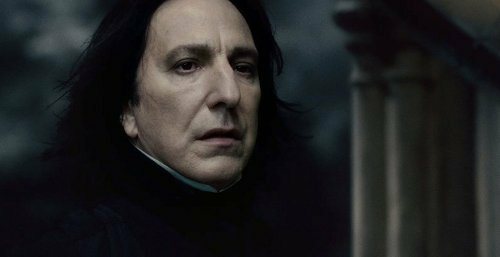 I am writing this after the announcement of the death of Alan Rickman. This comes swiftly after David Bowie and Lemmy of Motörhead, who also both died of cancer. 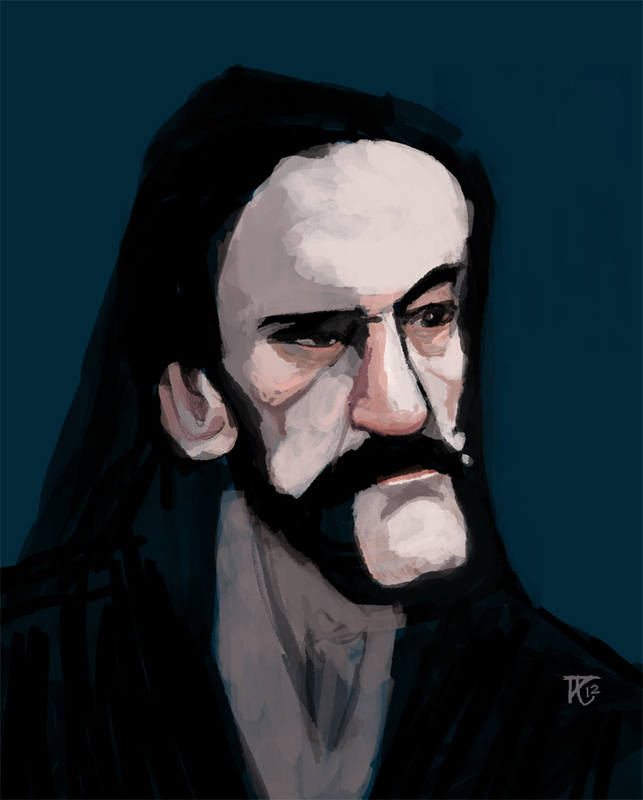 I can’t say I mourned Lemmy a great deal. I only really knew of ‘The Ace of Spades’ – and his hell-raising reputation. So it was a delight to find he said he was ‘addicted to P.G. Wodehouse’. What an intriguing mix – which taught me not to be so dismissive. People don’t read any more. It’s a sad state of affairs. Reading’s the only thing that allows you to use your imagination. When you watch films it’s someone else’s vision, isn’t it? David Bowie was, like anyone else of my generation, part of my life. Yet I’d never describe myself as a true fan – I admired him rather than loved. He was definitely a reader and so full of personalities and ideas he had to explore : if he had not been a musician, he would surely have been a writer. Still, any sadness on my part did not leak out like so many others. It stayed in the mind, not the heart. It’s OK to grieve for a stranger, or for a fictional character, or for someone you’ve never met. These are the things that make us human. Like Joanne Harris, I had to defend the right of anyone to cry for the loss of another being. I did not expect it to come so soon. 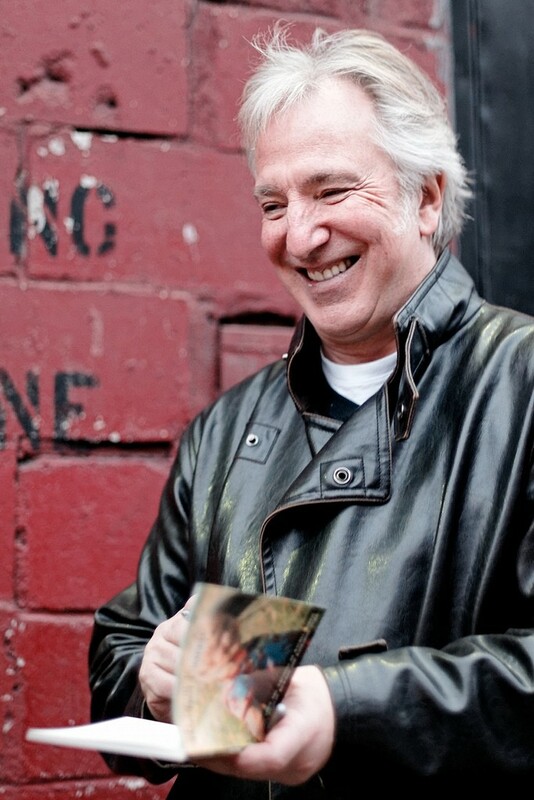 The news on Twitter about Alan Rickman halted me. Made me turn away from the screen. My blurry eyes could not see – and I did not want to credit it. I did not know him, I had never seen him live – but his talent meant there felt to be a connection. Who else could have made the Sheriff of Nottingham so monstrously engaging? That’s it then! Cancel the kitchen scraps for lepers and orphans, no more merciful beheadings, and call off Christmas! He brought such tenderness to the stiff Colonel Brandon in Sense & Sensibility – and utterly credible cynicism (alongside latent courage) to Alexander Dane in Galaxy Quest. The depth of these characterisations suggested the ability to hold contradictory aspects together at the same time. Nowhere was this more evident than in Severus Snape. He contained so many facets – packed tight like crystals in a snowball. It led to one of the most powerful moments in children’s stories coming to life. Never to be forgotten. never send to know for whom the bell tolls; It tolls for thee. It’s the sense of an ally gone, a kindred spirit lost. You can’t say that and not be part of the creative up-welling this world so desperately needs. In memoriam, we should live life out-loud, revel in the all the different versions of ourselves we can be – and keep telling stories. Reminder: The light from the stars carries on long after the stars themselves have burnt out. This entry was posted in Alternative Pursuits, Inspirations, Philosophy and tagged art, music, reading by KMLockwood. Bookmark the permalink. Big softie – just like me , then. So eloquently put – and very moving too. Thank you! Thank you for commenting, Kit. Fantastic. Glad it’s not just me then! Fine, though-inspiring words, Philippa. Why, indeed, am I so personally saddened by the loss of people I did not know. 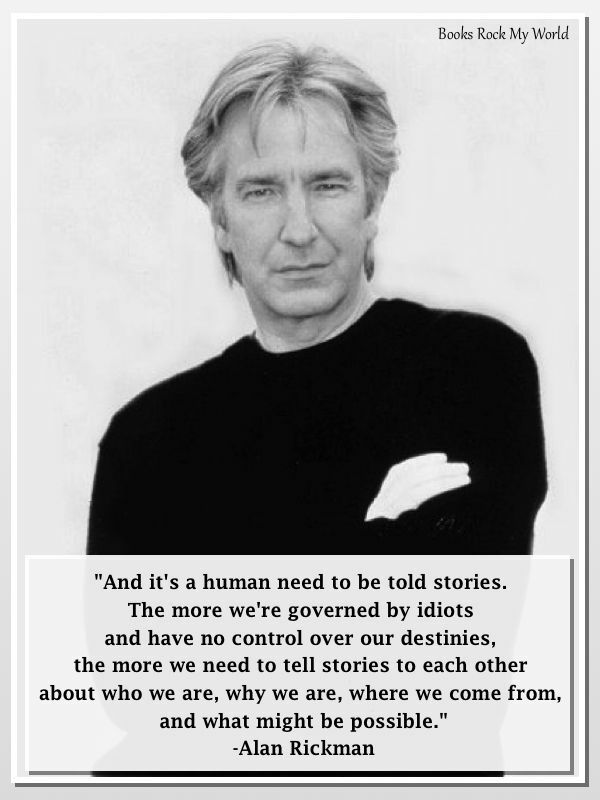 I think it’s because those people, Bowie and Alan Rickman most recently, have contributed so much to my memories. To the moments of my life. 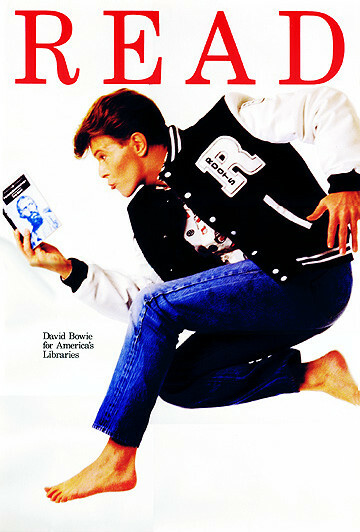 I can remember listening to Bowie records with friends. I remember their reactions. I can remember how delighted I was to see the Sheriff of Nottingham steal the entire movie from Robin Hood. I can, right now conjure up images of Snape, the teacher who hated children, of the man who fell to Earth in a desperate bid to save his family. Those memories live on but for a while they are blighted by the realisation that there can be no more. Because when that Angel of Death walks amongst us plucking a soul here and a soul there, he has no care for magnificence that might have been. For me, David Bowie and Alan Rickman now stand alongside John Keats, Jane Austen, Douglas Adams, Freddy Mercury all of them cut off in the prime of their creativity. However, we do have a record of their work and for that I’m grateful. I’m grateful that they managed to write things down, to be published, to pass auditions, to perform, to believe in their own creative genius and to share it with the likes of me. Aww. It’s been a hard week. Beautifully and most accurately put! I, too, stopped everything I was doing to check that I had heard the announcement correctly, and then double check that it wasn’t another Alan Rickman – more in desperate hope than anything else. We really do connect so strongly with characters we don’t even know, and he gave us such an array of them to choose from. I genuinely felt sad at his passing but will continue to enjoy all his work to date. Thank you for reading, and for commenting so well, Zoe.